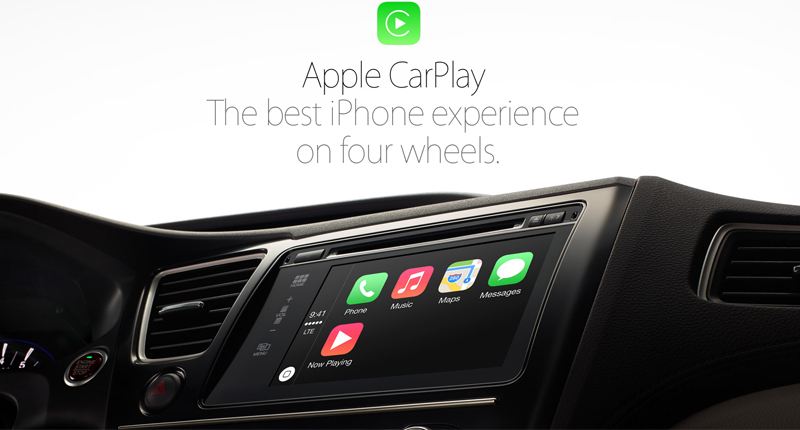 Apple CarPlay will be available in Chevrolet, Honda, Subaru, Hyundai, Kia and Volkswagen when those companies showcased their products lineup in the New York Auto Show. Chevrolet will start offering CarPlay for their 2017 Sonic. It will be their first vehicle under compact car segment to provide this feature. Previously Chevrolet had also announced the Apple CarPlay will be available for 2017 Chevrolet Trax. Honda, on the other hand, will offer Apple CarPlay for 2016 Accord, 2016 Civic and 2017 Ridgeline. For Subaru, they will start to offer the Apple CarPlay as a standard for their all new 2017 Subaru Impreza. 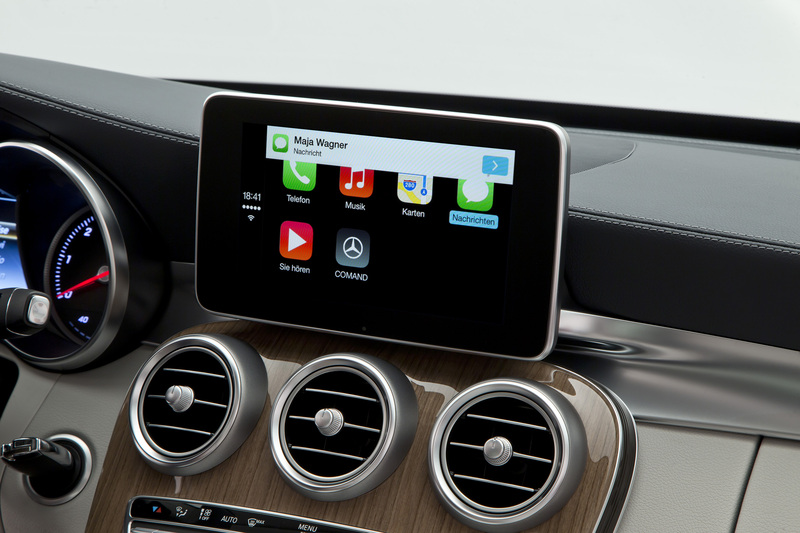 Automakers now start to provide Apple CarPlay and Android Auto as part of their entertainment system in their regular price vehicles. It is because the integration will help the driver to use apps like maps, messaging app, music and phone safely while driving.